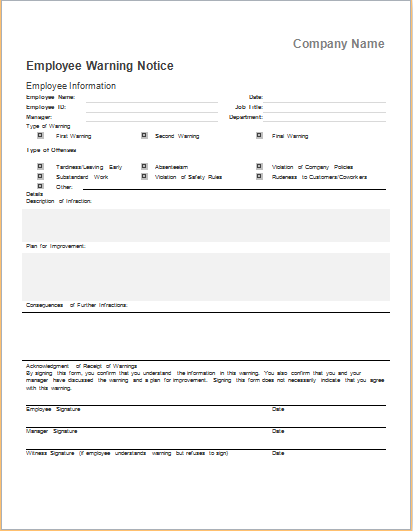 An employee warning notice is issued by the human resource department of organizations. Its purpose is to discipline an employee. There can be different conditions for the notice to be issued. In most cases, an employee receives it for practicing unethical or unprofessional practices at work. 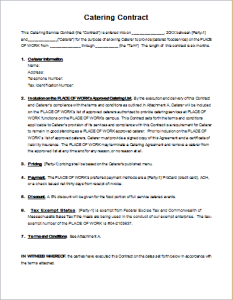 A template for this notice can be used to create this form. Its contents can vary according to the preferences of an organization. However, the notice is mostly only one page long. All the information is brief and exactly to-the-point. It begins with the organization’s name at the top. A logo may also be added. 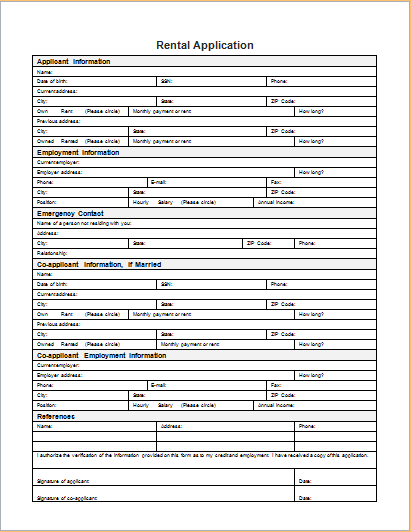 The subject of the form can be mentioned in bold as a title. This title can be used to outline the kind of employee warning being issued. In this way, it is understood at a single glance what the notice is about. 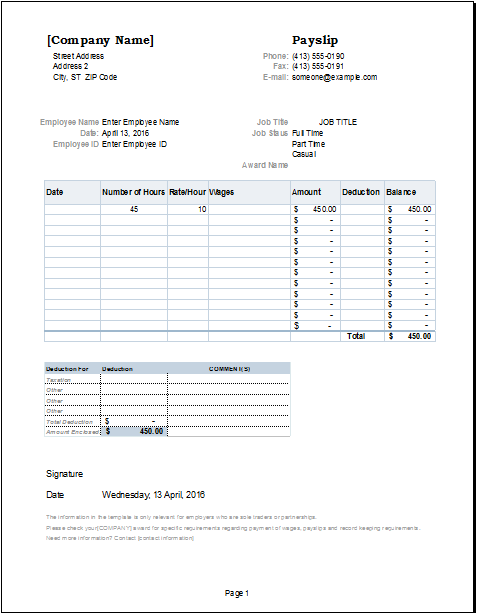 Next, the form mentions the employee’s name and other details. For instance, his or her position in the organization and department are included. Then the content about the employee warning is included. Firstly, his or her offense is mentioned. Then follow other details about the warning. 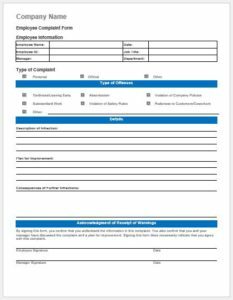 The supervisor or manager can include his or her comments. An action plan can be suggested in order to help the employee bring improvement. It is also important to mention future consequences in case the employee repeats the offense. 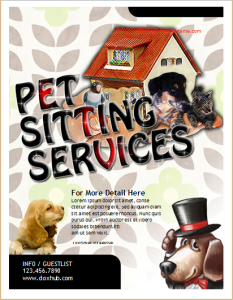 This notice can easily be created on the computer with the help of a customizable template. 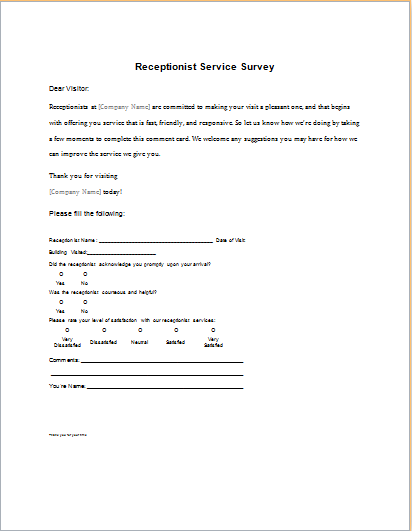 It can then be printed and issued to the concerned employee.